Carminative– promotes digestion and relieves gas and bloating when steeped as a tea. This is one of my favorite ways to use peppermint, and is one that I use quite frequently. 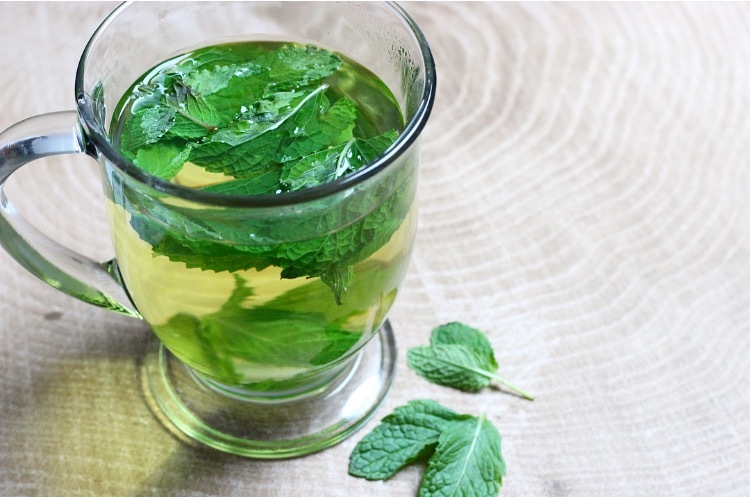 When you’re feeling that post-meal discomfort, steep a handful of fresh peppermint leaves (or a peppermint tea bag) in hot water for around 10 minutes – I often just leave the leaves or tea bag in the water because in my opinion, the longer it steeps the better it gets! This will help soothe digestion by increasing blood flow to the intestines, relaxing smooth muscles and stimulating peristalsis. If you need double duty, adding a chamomile tea bag and steeping for around 20 minutes will provide added carminative benefits, as well as providing calming and sedating effects (best used before bed). Additionally, you could rub diluted peppermint oil in a carrier oil onto your abdomen and massage in a clockwise motion. Enteric coated peppermint has actually been shown to improve the symptoms of Irritable Bowel Syndrome (IBS) compared to placebo. The enteric coating ensures the peppermint oil is released lower in the digestive tract where the therapeutic effect is required, versus in the stomach or esophagus. Antispasmodic– relieves cramping and spasm of smooth muscles. This can be beneficial in intestinal discomfort such as Irritable Bowel Syndrome (when used as enteric coated capsules) or topically to relieve menstrual cramping when diluted in a carrier oil (such as olive oil, almond oil, coconut oil, jojoba oil or grapeseed oil). Analgesic – When used topically, menthol (the essential oil in peppermint) produces a long last cooling effect due to its alteration of calcium channels on cold receptors. This lessens the perception of pain, therefore having an analgesic effect and lessening the sensitivity of pain in conditions such as headaches. I often use peppermint oil topically for headaches, by applying it to my temples and around my hairline. Ensure you dilute the essential oil in a carrier oil (such as jojoba oil, olive oil, coconut oil etc.) to minimize skin irritation – you can also buy pre-diluted formulations such as Peppermint Halo from Saje Natural Wellness. Antipruritic- Peppermint when used topically can lessen the irritation of skin conditions such as hives or insect bites. Due to its cooling effects, peppermint can help relieve the heat and itching that is due to the release of histamines. To avoid irritation from the essential oil, mix a few drops of peppermint oil (and lavender for an extra soothing boost!) with a carrier oil such as olive oil or coconut oil before applying to the affected area of the skin. Avoid use if there are any open wounds in the area. Decongestant– relieves nasal congestion in upper respiratory tract infections or conditions such as sinusitis or allergic rhinitis. Steam inhalation is a great way of utilizing this botanical action. 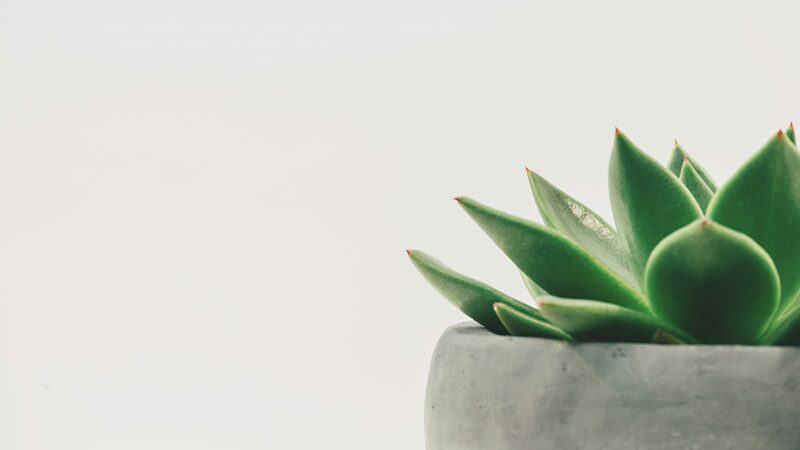 Just get a bowl of hot water, add a few drops of peppermint and eucalyptus essential oils and lean over the bowl with a towel draped over your head so no steam escapes – don’t lean in too close or you can get burnt. Breathe in the steam for around 10 minutes, and you should feel your congestion loosen up. Blow your nose afterwards to expel any nasal discharge. Alternatively, you could add a few drops of peppermint or eucalyptus to a humidifer or ultrasonic diffuser. Antitussive– menthol in peppermint oil can relieve coughing by relaxing smooth muscles, thinning or loosening chest congestion and soothing an irritated throat. Additionally, the essential oil is antibacterial which can help kill bacteria that may be contributing to a cough. Lozenges containing peppermint oil are a great way to utilize these properties, or you can consume an herbal peppermint tea. Peppermint can relax the lower esophageal sphincter, so may contribute to the effects of Gastroesophageal Reflux Disease (GERD) or cause heartburn. Peppermint essential oil should NOT be consumed internally as it is antimicrobial and can destroy gut flora. It can also be toxic, and even lethal in excessive dosages.